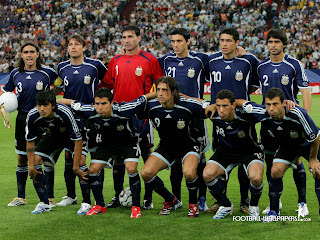 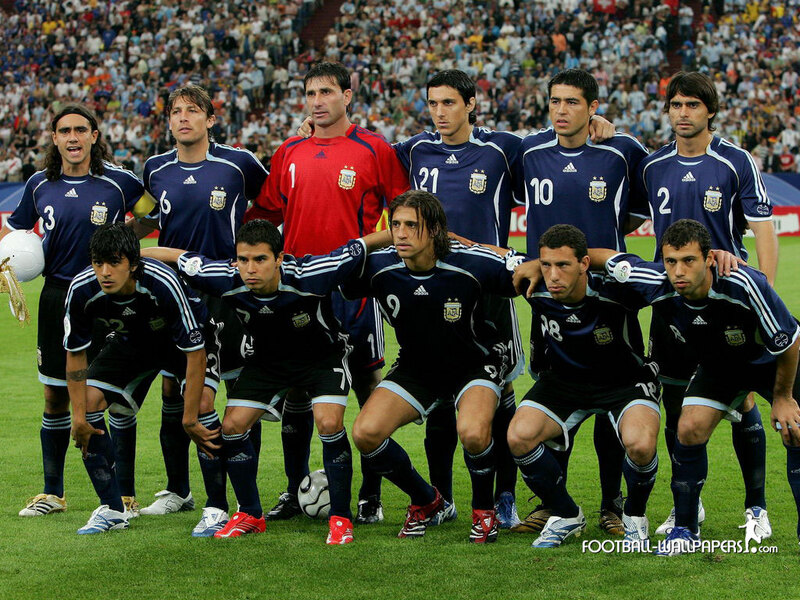 Info: The Argentina team line up before the FIFA World Cup Germany 2006 Group C match between Argentina and Serbia & Montenegro. 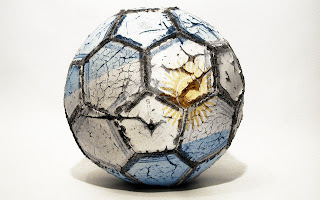 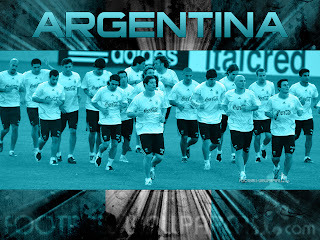 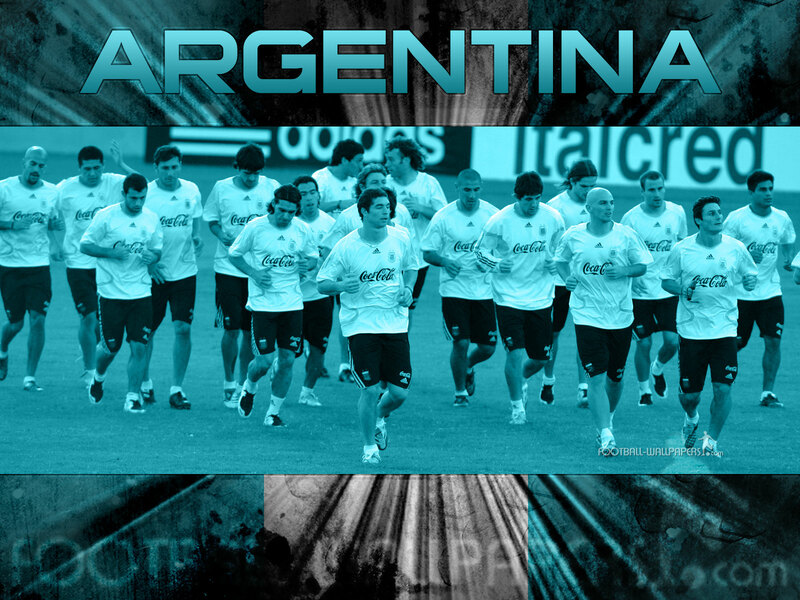 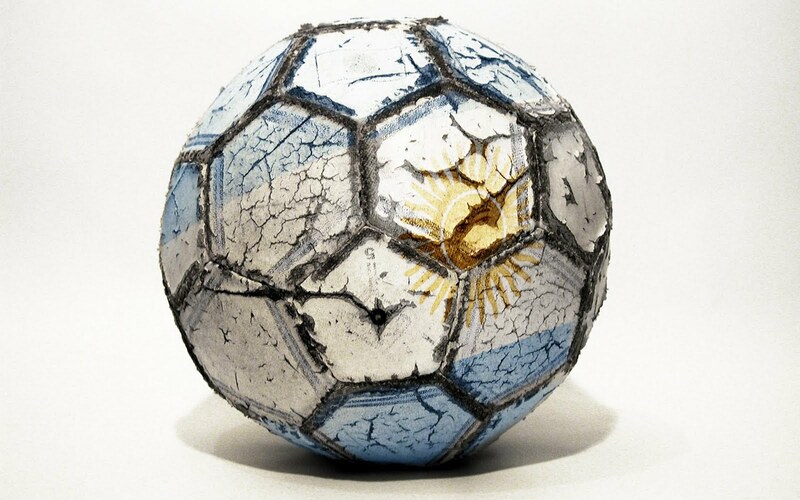 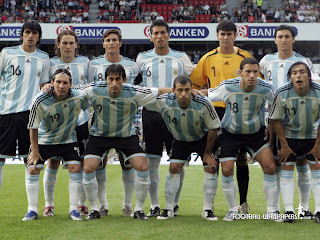 Info: Argentina’s team jogs during training in Barquisimeto, Venezuela, Friday, July 6, 2007. 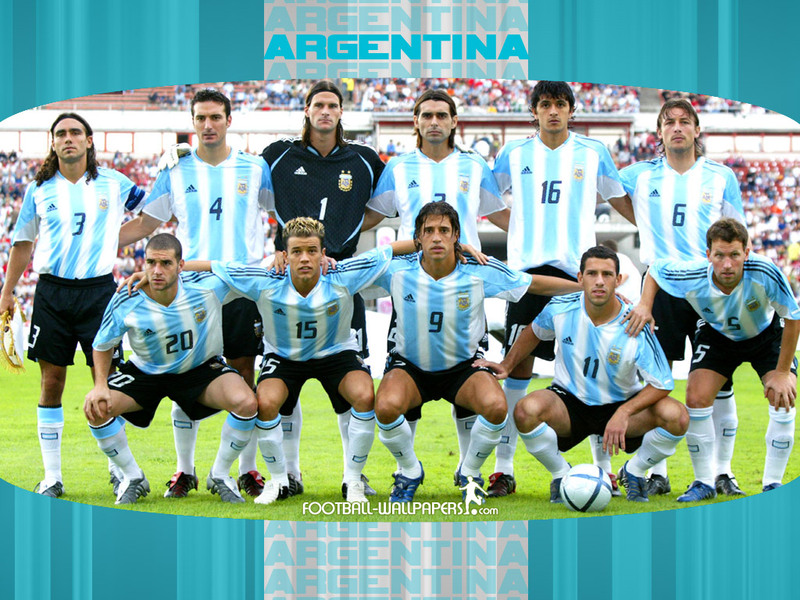 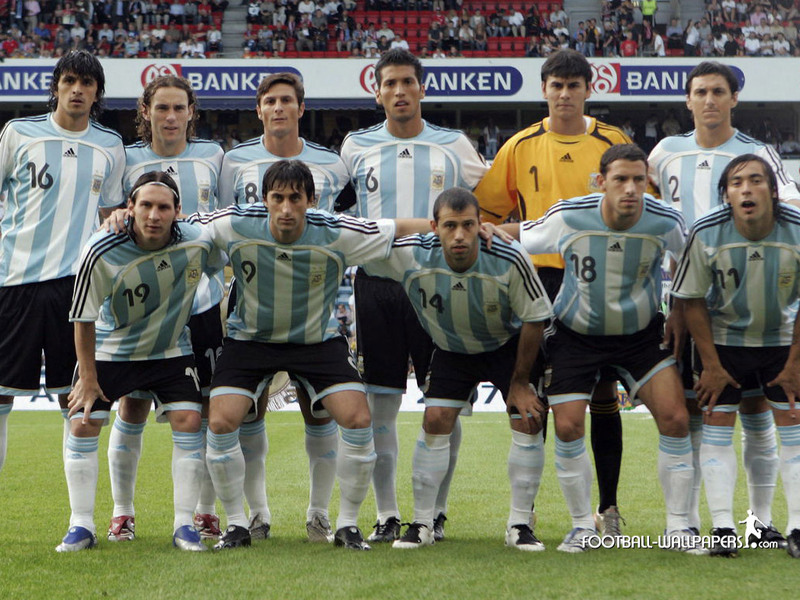 Info: Argentian’s players, from left, rear, Luis Gonzalez, Gabriel Milito, Javier Zanetti, ?, Oscar Ustari, ?, front, Lionel Messi, Diego Milito, Javier Mascherano, Maxi Rodriguez, Ezequiel Lavezzi, line up prior to the friendly international soccer match against Norway at Ullevalla Stadium in Oslo, Wednesday, Aug. 22, 2007.